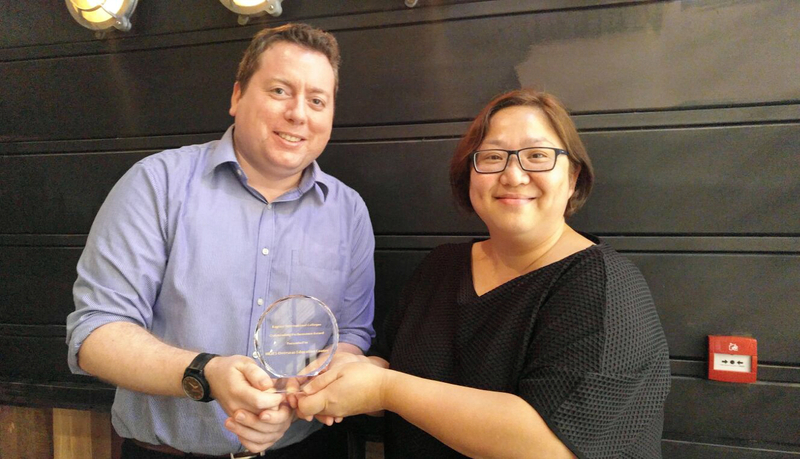 HKIES Received Outstanding Performance Award! 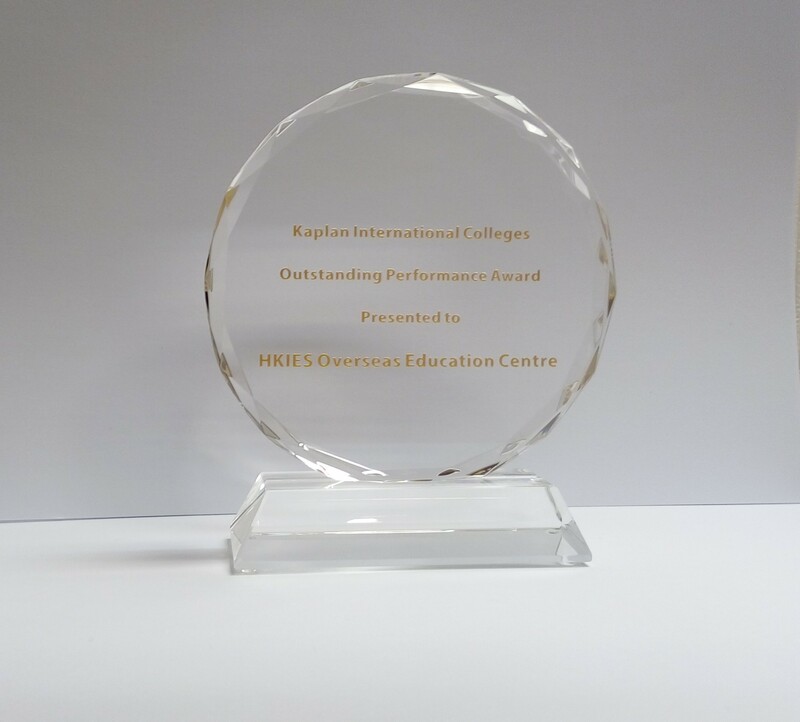 繼 2012年 本中心 HKIES 獲由Kaplan International Colleges 頒發 Best Performing Agent 獎之後, 今年再被獲頒發 Outstanding Performance Award. 謝謝 Kaplan 對我們的支持及鼓勵! 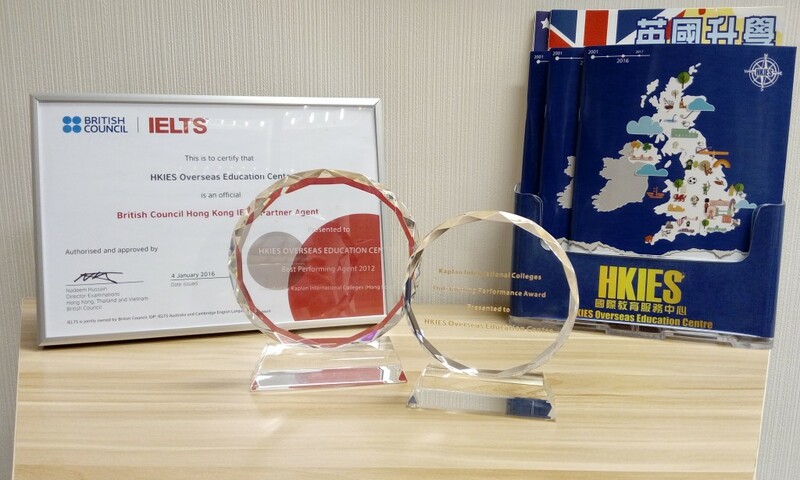 HKIES Overseas Education Centre has more than 15 years of professional experience in assisting students who are interested in overseas studies. Besides providing UK universities rankings, we also provide professional and personalized consultation to students and parents. We aim to find the most suitable schools for students according to their interests and abilities. You are more than welcome to contact our professional overseas studies experts for any interests in UK studies, US studies, and Australia studies: UK boarding schools, UK foundation programmes, UK top up/ final year entry programmes, UK diploma/international year one programmes, UK universities, US universities, US pathways, Australia universities and more.